Our Yacht is closed for the season. We hope to set sail again Memorial Day weekend, 2019. See you in the Spring! 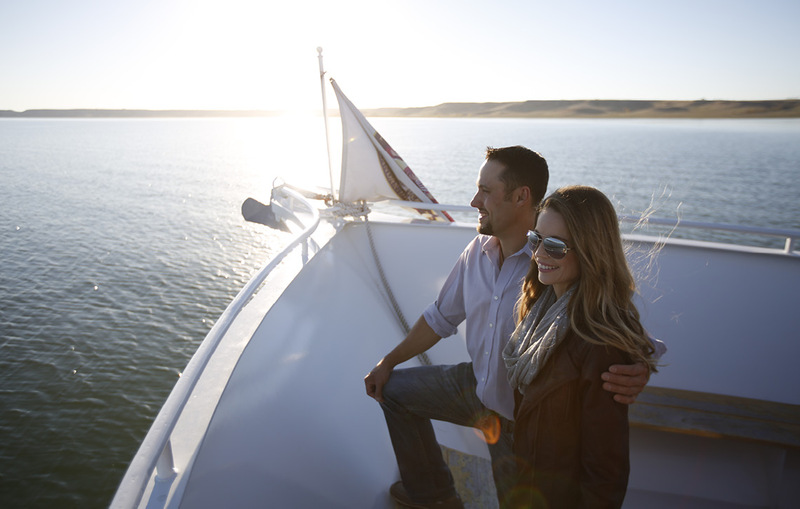 Cruise beautiful Lake Sakakawea on our yacht, as part of a public tour or private sailing. $20 per guest or redeem earned Players Club points for tickets! Must book your tickets at least 1 week before tour date. Food and beverages available on yacht at an additional charge. No outside food or beverages allowed on yacht. 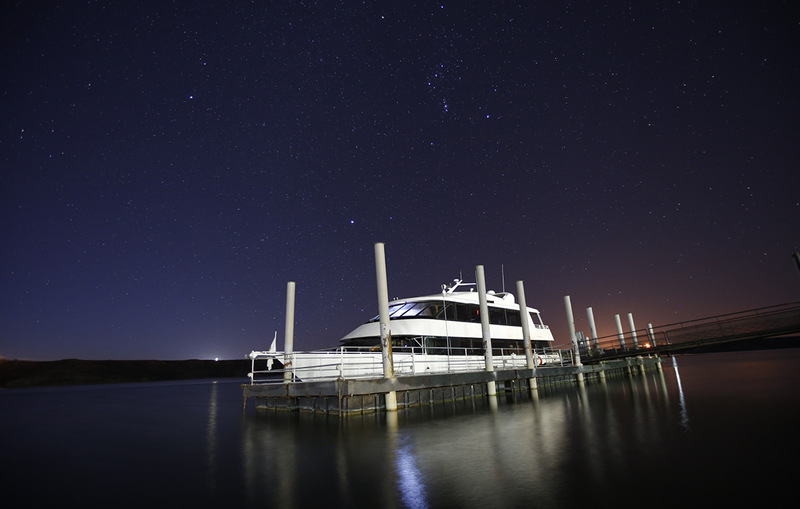 Book a private yacht sailing for your party, business meeting or special event. 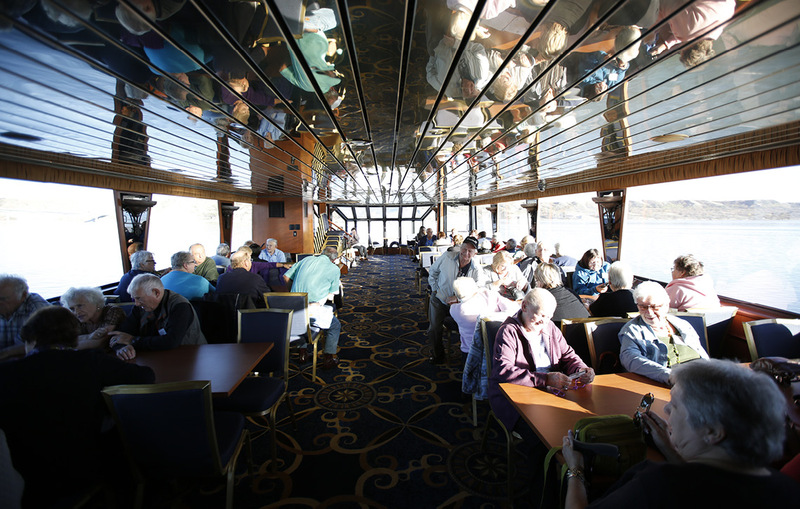 We’ll sail while you and your guests relax on the upper deck, then retreat to the shaded main level for drinks and meals, catered by 4 Bears Dining. Weather may cause cancellations, and we reserve the right to change or cancel public tours without notice. Public rides booked in advance that are replaced by a larger private group will be contacted for the next available public ride.